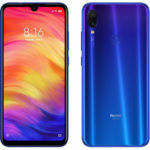 Xiaomi has announced on its website that its developers have been hard at work this week to iron out bugs and introduce system optimizations with the upcoming MIUI 10 beta update. The changelog preview of the software version 8.10.25 has been made available, with the full changelog coming on Friday. Below we have detailed all the changes and features that have been introduced, check them out. The upcoming update will come with important bug fixes and performance optimizations. First of all, problems with notification and lock screen would be addressed. Currently, the Mi store icon is not visible in the notification panel, and the forthcoming update will take care of the issue. Apart from that, the new update will also let you see Mi Music controls when the screen is locked. This is not possible right now. Some users had complained that Mi Cloud backup wasn’t working after the last ROM update. Synchronization was still working, but previous backups became inaccessible and users were also unable to generate new backups. Some users had to rely on hardware and Google Drive for backups. The new update will address this issue and hopefully Mi Cloud Backup would be up and running again. 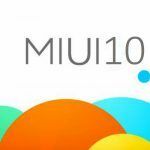 We can expect the MIUI 10 8.10.25 update to start rolling out from tomorrow, but only a small number of users would be targeted initially, with a wider rollout expected on Friday. If you are interested in a manual update, Xiaomi will probably provide recovery and fastboot download links on Friday. However, if you are not that well versed with the nuances of tech, we suggest you wait for OTA download notification to avoid problems. 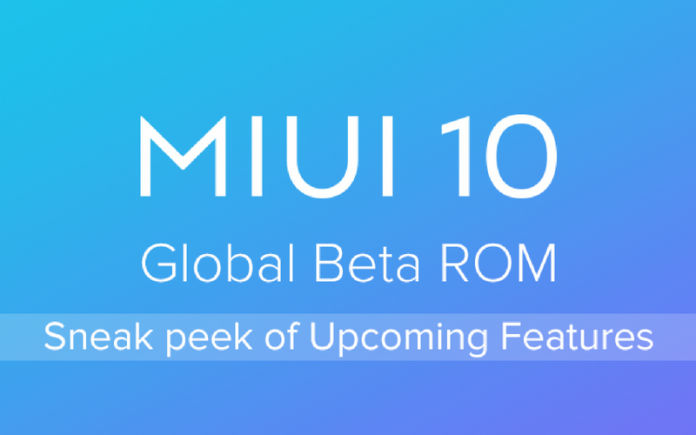 Xiaomi had announced the MIUI 10 back in June and the Global Beta version was released about a month ago. 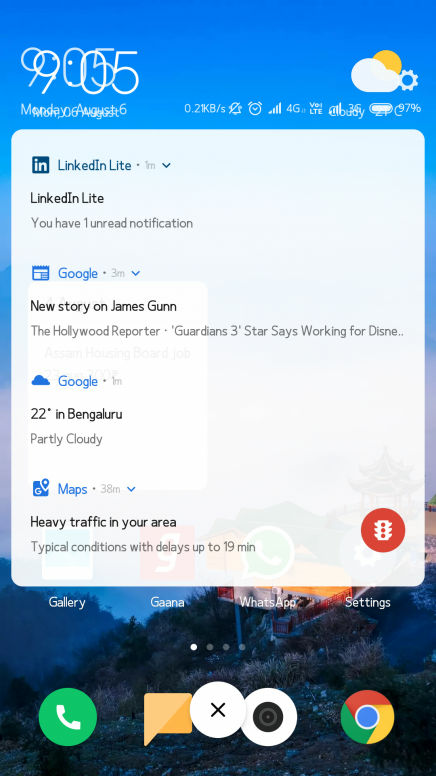 It comes with some new features such as gesture navigation, which makes it a lot easier to interact with smartphones with large displays. Other improvements include portrait mode for single cameras, redesigned user interface, new notification and system sounds, revamped volume sliders, and system optimizations for increased responsiveness. Lastly, there were some features for Indian fans, such as integration with the Paytm app. There were a couple of UI bugs too that were addressed by Xiaomi through this update. Now that the Global Beta ROM has come out carrying version number 8.10.25, we can expect Xiaomi to make it available in the stable form for eligible devices. 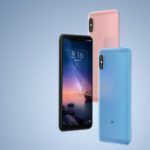 In another news, the company recently started rolling out MIUI 10.1.1.0.NEGCNFI for the Redmi 5 Plus in China. It has also begun rolling MIUI 10.1.1.0.MXGCNFI update for the Chinese variant of the Xiaomi Mi 4. The update has been rolled out in a phase-wise manner, which means only select units would have received it until now. The rest of the units will be getting it gradually. To get notified when we upload such interesting and insightful videos, subscribe to our YouTube channel. 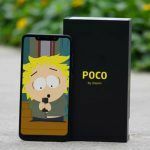 While you’re at it, you can also check out our review for the recently launched Xiaomi flagship in India, the Poco F1.